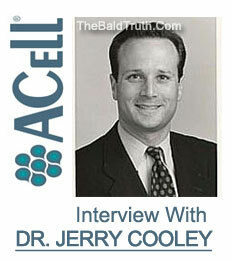 This week on Spencer Kobren’s The Bald Truth, Spencer discusses a recent conversation he had with Dr. Jerry Cooley about the use of ACell in surgical hair restoration and his latest findings in its efficacy in improving hair transplant repair surgery. 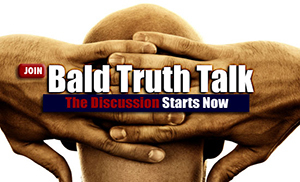 On January 6, 2010 The Bald Truth reported on what appears to be an exciting scientific breakthrough in the fight against hair loss, and the response to our interview with IAHRS hair transplant surgeon and researcher, Dr. Jerry Cooley, has been overwhelming. We’ve received correspondence from around the world from desperate hair loss sufferers in search of real hope. Dr. Jerry Cooley has been kind enough to send a statement to The Bald Truth in order to clear up any confusion. 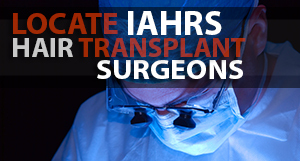 It is important to note that Dr. Gary Hitzig’s surgical hair restoration techniques have not been assessed by our organization in many years, and he is currently not recommended by the International Alliance of Hair Restoration Surgeons or The American Hair Loss Association. 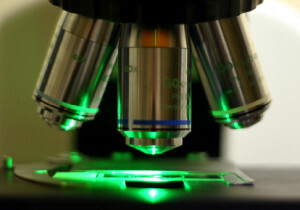 If you believe you meet the criteria to be a candidate for this experimental corrective procedure, we suggest that you contact Dr. Cooley directly for an assessment. * The Actual Date of the original Post and Interview was January 6, 2010, not January 10, 2010 as mistakenly stated.